Frog Legs must be ordered by the package. Product can be breaded and fried, baked, broiled, scampied, pan fried, placed in many types of sauces, curry, etc. 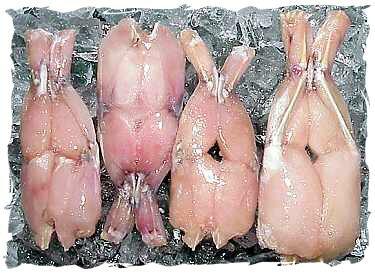 For additional information on Frog Legs, please e-mail AlwaysFreshFish.com.